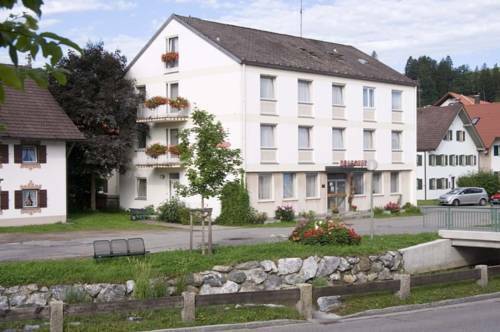 This guest house is in the town centre of Bernbeuren, at the foot of the Auerberg mountain. A free breakfast each morning and free private parking for cars and bicycles is available to guests. 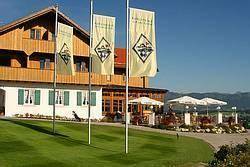 This 3-star-superior hotel enjoys a scenic location on the Auerberg Mountain in Bavaria. 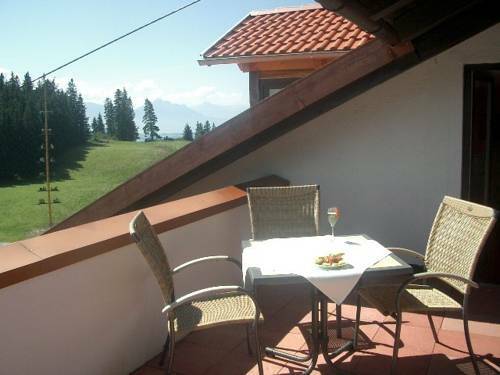 Guests at the Panoramagasthof enjoy free Wi-Fi and 360° panoramic views of the Allgäu Alps. 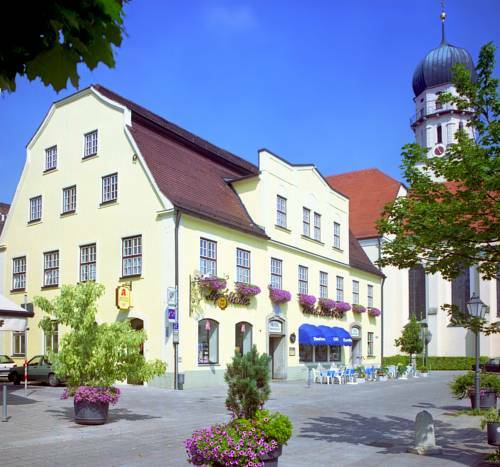 Located in the scenic Pfaffenwinkel, the modern Hotel Holl overlooks the historic Old Town district. It offers a romantic restaurant serving international cuisine and free WiFi access. 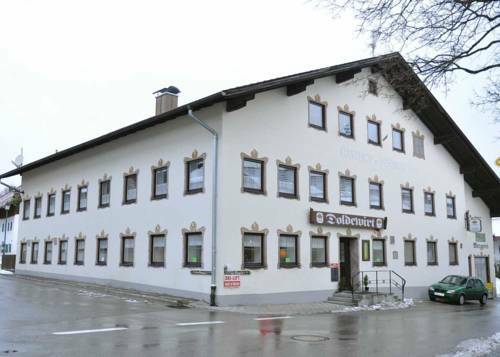 This traditional, quiet hotel has lots of character and offers comfortable accommodation right in the heart of picturesque Schongau, in Bavaria, just a 10-minute walk from the train station. 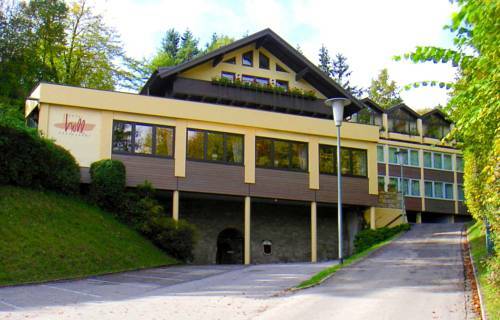 This hotel is located on a hillside with a breathtaking view all the way from the Upper Bavarian to the Allgäu Alps, and features a wellness area with pool. Rooms here will provide you with satellite TV, a seating area and a desk. This family-run apartment surrounded by Alpine mountains is just 500 metres from the scenic Lechstausee Reservoir. 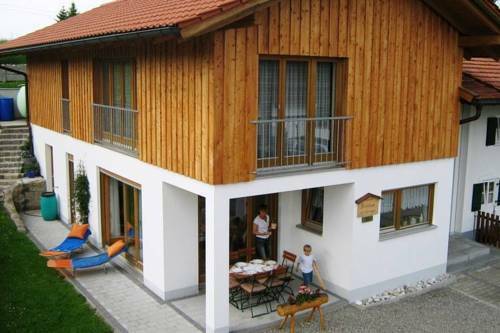 Ferienwohnung Maag features free Wi-Fi, a balcony, and a garden with barbecue facilities. The village of Lechbruck is surrounded by mountains and lakes. It is on the edge of the Alps which makes it perfect for long mountain walks. You can also visit many castles and historic towns in the region. This spacious. 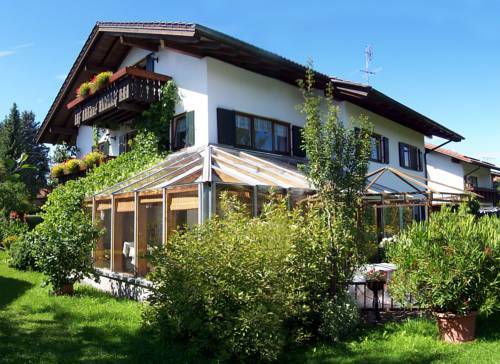 This hotel and guest house offers a spa area, regional Bavarian cuisine and free parking. It lies in the health resort of Peiting, one kilometre from Peiting Ost Train Station. This guesthouse in Peiting offers rooms with WiFi as well as sauna and steam bath facilities in the neighbouring Hotel Dragoner for an extra fee. Each of the rooms at Gästehaus an der Peitnach include a TV, a telephone and a private bathroom. 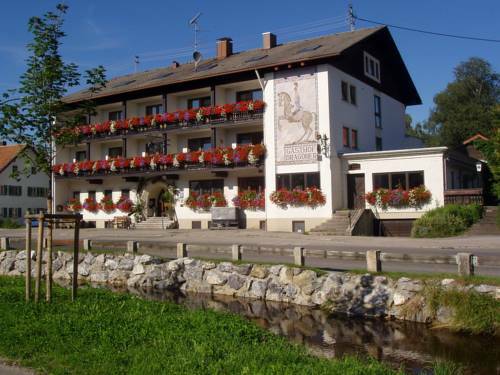 This tradition hotel is centrally located in the Bavarian town of Hohenfurch. It features 2 bowling lanes, and a restaurant serving regional cuisine. 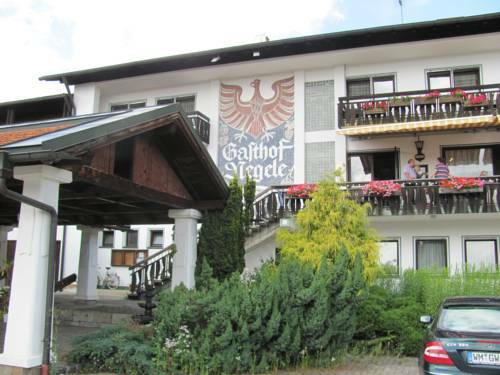 The country-style rooms at Hotel Gasthof Negele come with satellite TV and a private bathroom.